March will be another month of ongoing progress. The Learning Center is still assigning students to donors and we are looking now towards a full month of major activities in support of the Learning Center. In March we will be working closely with the Learning Center staff on introducing the “Reading Bear” program. Joe Thomas, Ph.D is the past Chief Executive Officer of WatchKnowLearn and Reading Bear (www.watchknowlearn.org and www.readingbear.org). He recently accepted a position with Junior Achievement USA as Vice President of Evaluation and Research. Dr. Thomas has extensive experience working with students pursuing English as a Second Language and believes the free, web-based “Reading Bear” program could be very helpful to students at the Learning Center. We regard Dr. Thomas as a key “friend of Copey” and we are very fortunate to have him interested and working closely with us on this project. Also in March we plan to expand the Student Information Exchange Program (SIEP) by adding another small group of students from an elementary school located in Southwest Virginia. We initiated the SIEP in late fall and pen pal letters have been exchanged between the Learning Center students and students from a local elementary school here in Washington. My next Post will highlight the outstanding teacher, another key “friend of Copey”, who will involve her students in the SIEP this spring. Next, I have received a very positive letter from Noemi Rodriguez, Chair of the Board and Co-Founder of the Learning Center. 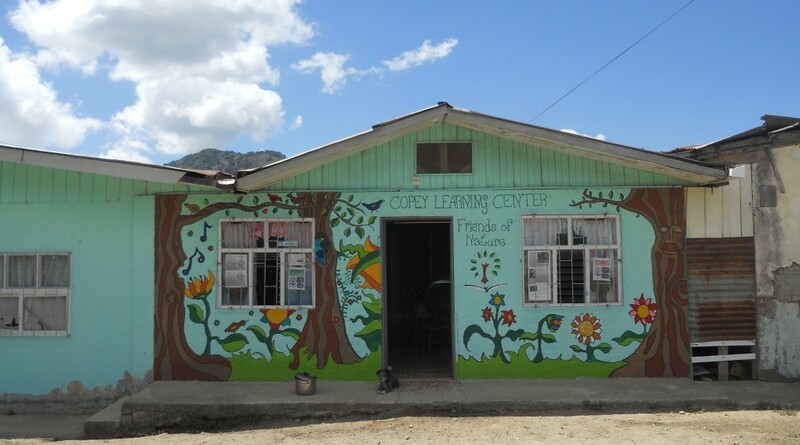 The letter is her response to my letter formally announcing the “Friends of Copey” and our commitment to support the work at the Learning Center. We are very pleased to be accepted by the Board. All three men barely escaped with their lives. Bob is also a great supporter and “friend of Copey” and we extend our very best wishes to all three men as they recover both physically and emotionally from this experience. Bob is primarily responsible for my initial travel to Costa Rica. He introduced me to deep sea fishing and was with me on my first trip to Copey. My husband and I want to wish Bob Barnard and his friends “a quick recovery” from the boating accidents. 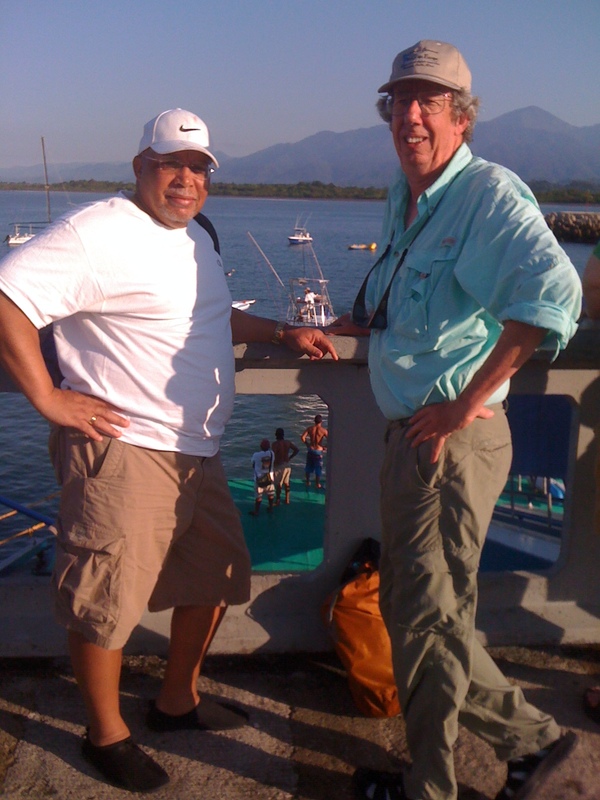 We so appreciate Bob for his support, friendship, and primarily responsible for your initial travel to Costa Rica.